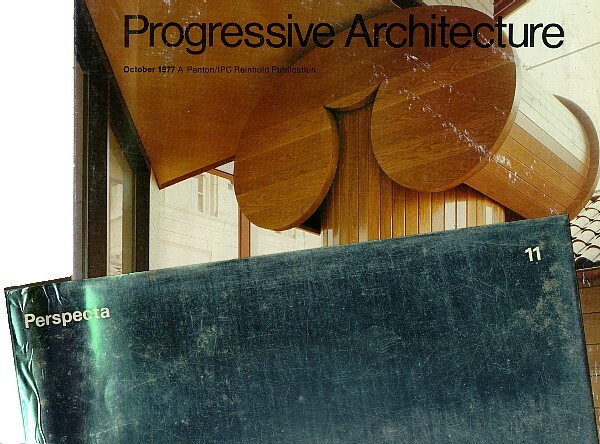 Yes citizen, the de Bretteville and Simon Houses are featured in the October 1977 Progressive Architecture, and now seeing the content of Perspecta 11 gives the Laurel Canyon houses a most interesting background. 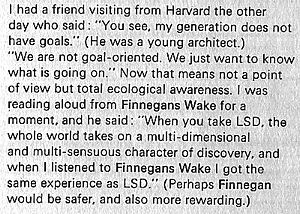 Perspecta 11 is a very fecund issue, full of all kinds of goodies that seem topical even today. 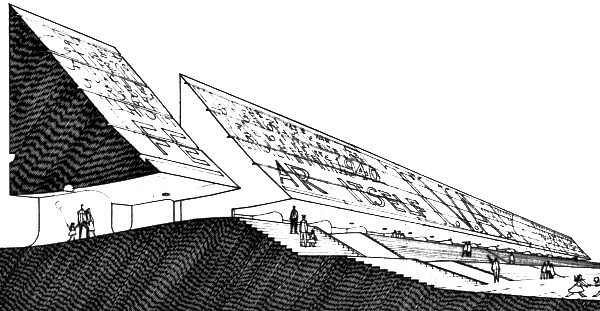 Large images of Venturi and Rauch's FDR Memorial Competition. 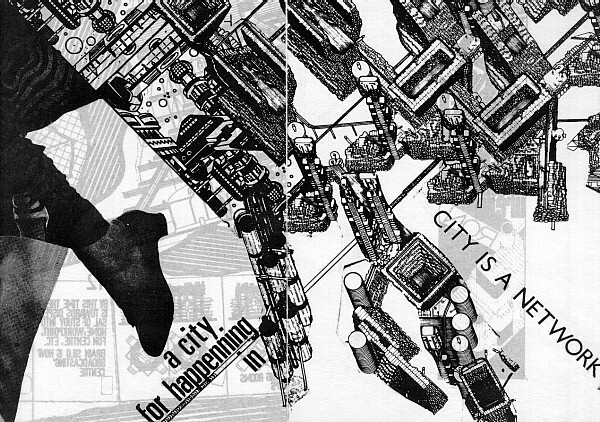 A 24 page Archigram supplement. 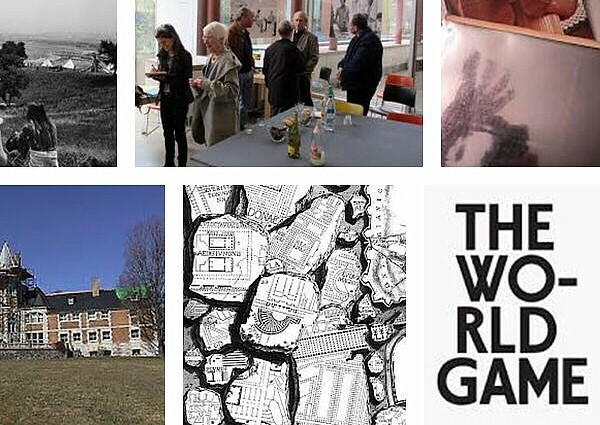 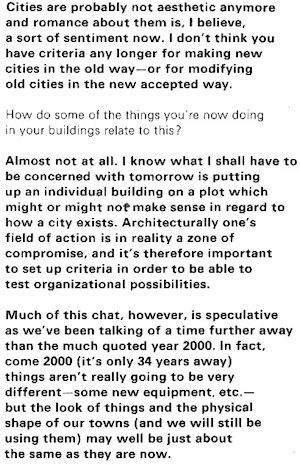 A conversation with James Stirling.